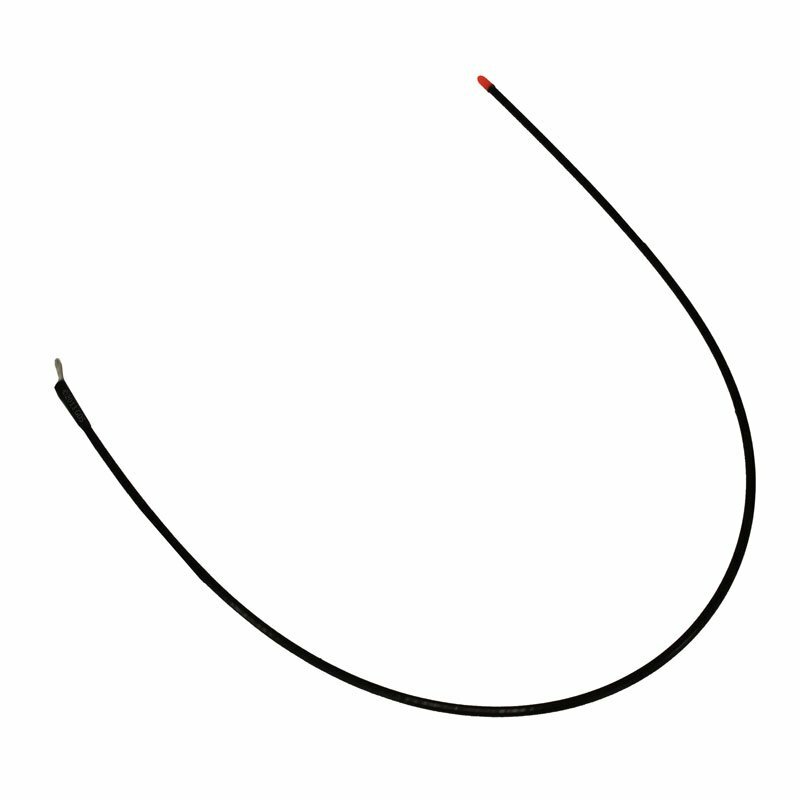 Garmin Replacement Long Range VHF Collar Antenna. $19.99. "Great products at great prices." "I am having less communication losses after putting these on." I got these antennas to replace the original ones on my DC-40 collars. They are far tougher than the original ones, and they do increase the range on the collars. I am having less communication losses after putting these on. "Helps out in heavy wooded areas." Helps out in heavy wooded areas. I have ordered multiple of things here, and everything works excellent!! All my transactions with Gun Dog Supply have always been good. We have 5 tracking collars from them. Also bought many other items. Got them in, and they worked real well. Really satisfied. The range depends on terrain but the collar was able to communicate with the receiver more than 850 yards. Tried 1 from ebay it was a joke. Bought yours and got my long range back. Thank you. "Easy to replace on collar." Easy to replace on collar. No trouble tracking dogs. Always have had good service from Gun Dog Supply. It works good, but it had wrong bend to it. Fits the Alpha TT15 and TT10, Astro T5, DC-50 and DC-40, and PRO Trashbreaker. 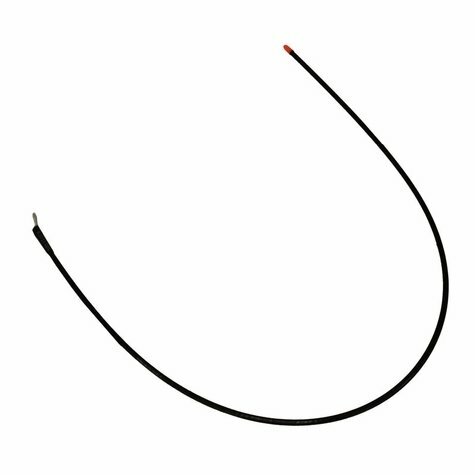 Increase your Garmin Alpha TT-15 or TT-10, or Garmin Astro T5, DC-50, or DC-40 tracking range with this 22 1/2" flexible, long-range antenna. Also fits the PRO Trashbreaker remote training collar.